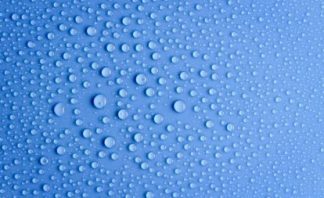 Shower grout is just a mixture of sand, cement and water; so it is naturally porous and absorbent. Left unsealed, it can soak up dirt and mildew like a sponge and once it gets in… it can be time consuming to get out. You can seal the grout easily without breaking the bank. Ultimate Stain Repellent is a shower grout sealer like no other. 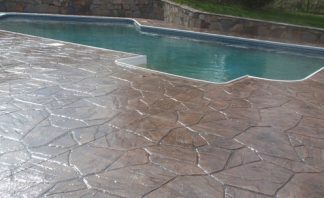 It penetrates deep into the grout between tiles chemically reacting to a form a hydrophobic and oleo-phobic layer. This chemical reaction blocks the further passage of moisture between tiles and keeps the shower recess watertight. 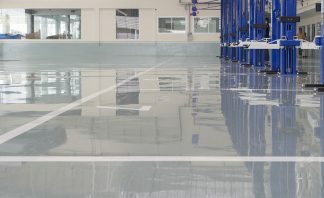 Not only does it block the passage of water, unlike other sealers, it also blocks oils from soaps and shampoos that can leave hard to clean stains. This water based formula is safe for use in any shower, indoor or outdoors. 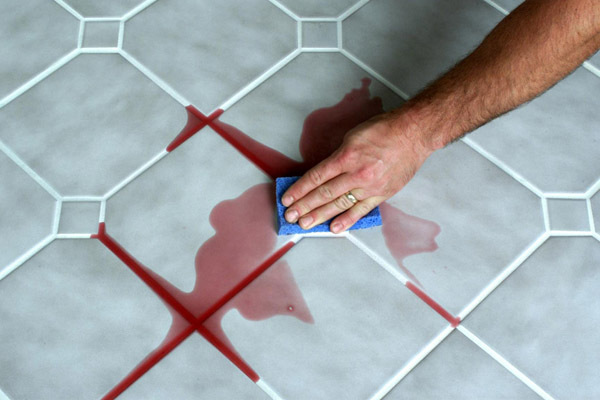 There is no strong odor when applying Ultimate Stain Repellent and there is no change to the appearance of the tile or grout. This material penetrates deeply for long lasting protection and easy cleaning.